*** OPEN HOUSE This SAT (April 20) 2pm - 430pm *** Wonderful 2034 Sq.Ft. 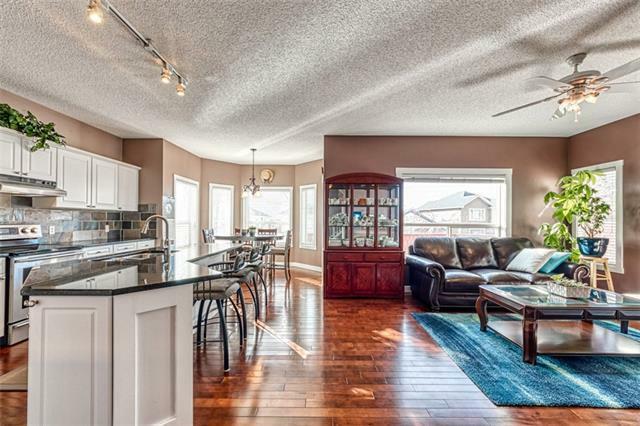 2 Storey Fully Finished Walk-Out w/ Southwest Facing Yard, Originally Built by Shane Homes. This sunny home with lots of natural light throughout. 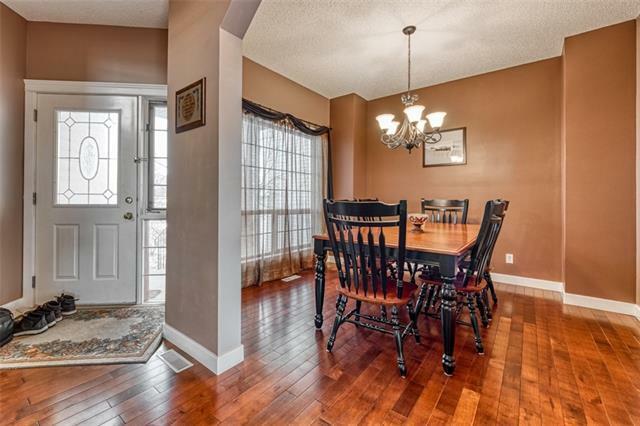 This 3 + 1 Bedrm, 3.5 Baths Home has Many Great Features Including 9 Ft Ceilings & Gleaming Hardwood Floors on Main floor! Spacious Great Room, formal Dining Room, Sunny Breakfast Nook w/ Access to Deck, Bright Kitchen with lots of cabinets, Granite Counters, Huge Island and Eating Bar, S.S Appliances, Pantry & Tile Backsplash. Upstairs Features: Huge Bonus Rm w/ Gas Fireplace, Master Bedrm w/ Walk-in Closet & 4 Pc Ensuite that has a Soaker Tub & Separate Shower. 2 Additional Good Sized Bedrms, 4 Pc Bath & Laundry room complete this Level. In the Walk-Out Basement you will find a Huge Rec Rm and bedroom as well as a 3 Pc Bath. 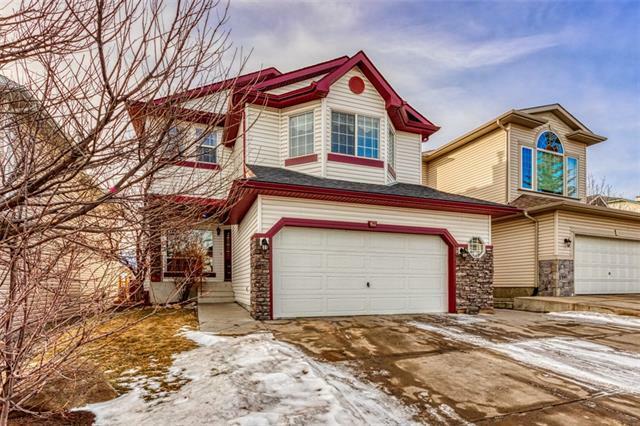 This home also has a Double Attached Garage and fenced backyard. 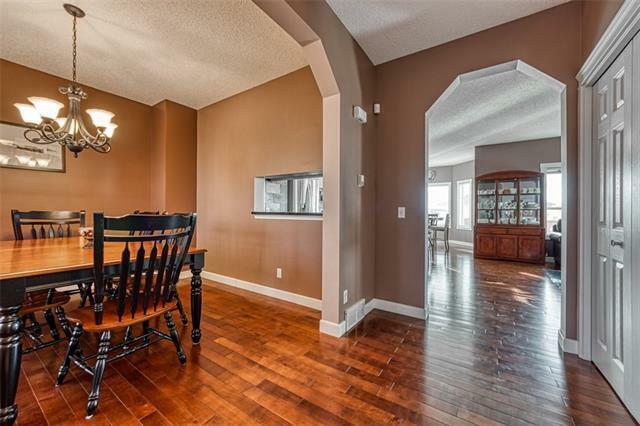 Great quiet location in Lake community, close to Schools, shopping, easy access to LRT.